Come with your team and friends for a PARTY to remember! Taste our delicious Italian food & drink our great Italian Wines. We are in RANELAGH or TEMPLE BAR. Our venues are equipped for Music and Video and we also can provide Live Music and Live Dj set! FACILITIES: private dining room (Ranelagh), music, Internet WI-FI, wheelchair access. 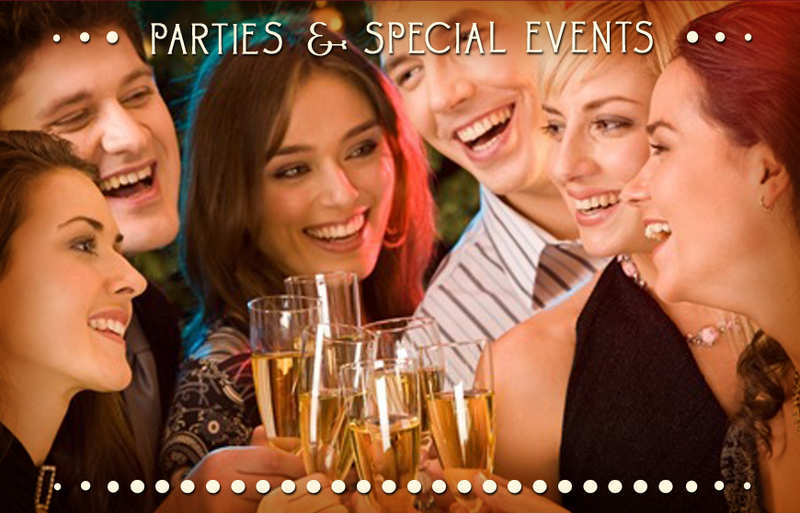 We can even organize your event to your home, office or favourite venue.